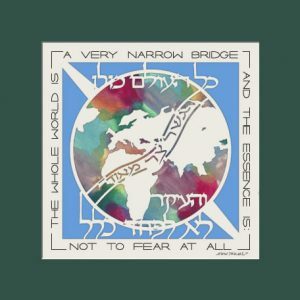 Categories: Gifts for Community Leaders, Gifts for the Jewish Home, Gifts for the Professional. 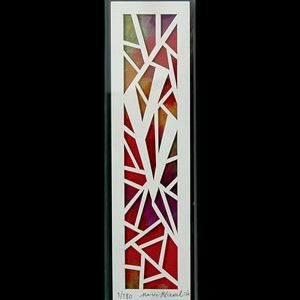 Tags: charitable causes, Community Service Blessing, Jewish Art, Jewish gift, Jewish Housewarming Gift, Jewish Papercuts, Marci Wiesel. 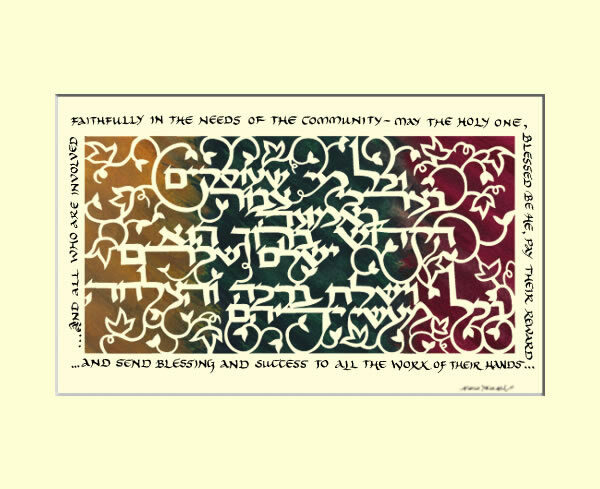 This Community Service Blessing is part of a prayer recited on Sabbath morning, just before the Musaf Amida. The commentator Beit Yosef notes that these charitable causes are emphasized for the entire community to hear how great is the reward for those who provide for others, and to inspire them to emulate their deeds. 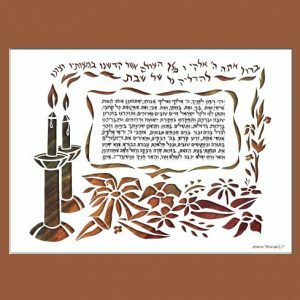 This papercut Jewish art makes a beautiful gift for a Jewish communal professional or for someone who shows great charity. 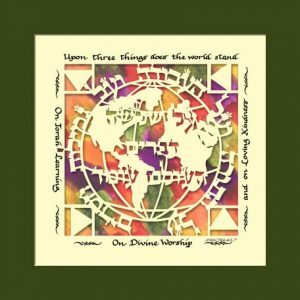 Marci Wiesel’s traditional Jewish gifts say “thank you” and “a job well done” perfectly.